(Reuters) - A U.S. jury on Tuesday found Bayer AG's glyphosate-based Roundup weed killer caused cancer, a blow to the company eight months after another jury issued a $289 million (217.8 million pounds) verdict over similar claims in a different case. 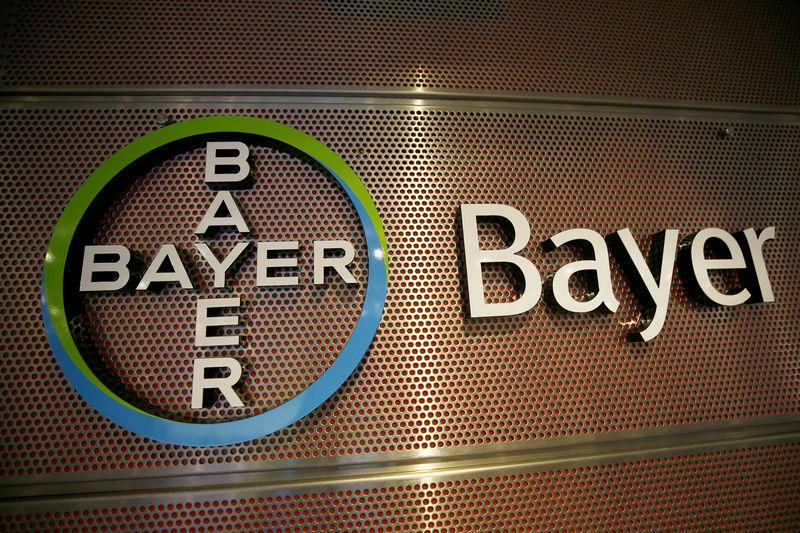 Tuesday's unanimous jury decision in San Francisco federal court, which came after five days of deliberation, was not a finding of Bayer's liability for the cancer of plaintiff Edwin Hardeman. Liability and damages will be decided by the same jury in a second trial phase beginning on Wednesday. Bayer, which denies allegations that glyphosate or Roundup cause cancer, in a statement on Tuesday said it was disappointed with the jury's initial decision. Bayer acquired Monsanto, the longtime maker of Roundup, for $63 billion last year. Some legal experts had said Chhabria's decision was beneficial to Bayer, which says decades of studies and regulatory evaluations have shown the weed killer to be safe for human use. "We will only really know whether it works for Bayer to isolate scientific issues once we see more trials,” said Adam Zimmerman, a law professor focusing on mass torts at Los Angeles-based Loyola Law School. The U.S. Environmental Protection Agency, the European Chemicals Agency and other regulators have found that glyphosate is not likely carcinogenic to humans. But the World Health Organisation's cancer arm in 2015 reached a different conclusion, classifying glyphosate as "probably carcinogenic to humans." In the trial's second phase, Hardeman's lawyers will be allowed to present evidence allegedly showing the company's efforts to improperly influence scientists, regulators and the public about the safety of Roundup. "Now we can focus on the evidence that Monsanto has not taken a responsible, objective approach to the safety of Roundup," they said in a statement. Chhabria is overseeing more than 760 Roundup cases for which Hardeman's was a so-called bellwether trial intended to help determine the range of damages and define settlement options for the others. Another Roundup trial is scheduled to begin in California state court in Oakland on March 28, involving a couple who claim Roundup caused their non-Hodgkin's lymphoma.